I like the Camaro style. Would not object to a convertible. The main issues with the Camaro are outward visibility and interior materials. 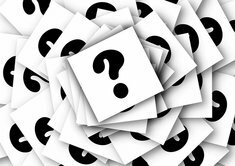 Many people prefer the Ford Mustang. But if you prefer the Camaro, and like driving it, then it sounds like you have your answer. If living in Florida you probably won't want to be another Mustang convertible owner. A used C5 or C6 convertible may help staND out from the rest. 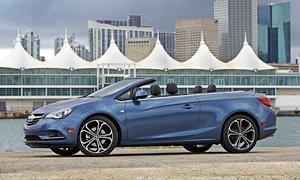 The Opel Cascada cousin but in a Buick version for North America can be found in the lower $20K range. 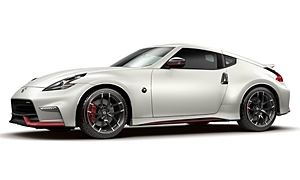 Sorry, but the only Japanese contender is the Nissan 370Z. But I'm not sure they still make a convertible anumore. 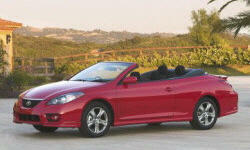 The Solara convertible is long gone.